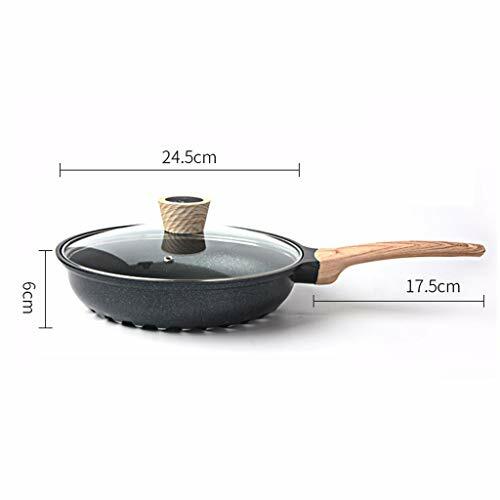 Product prices and availability are accurate as of 2019-04-16 03:08:33 UTC and are subject to change. Any price and availability information displayed on http://www.amazon.com/ at the time of purchase will apply to the purchase of this product. 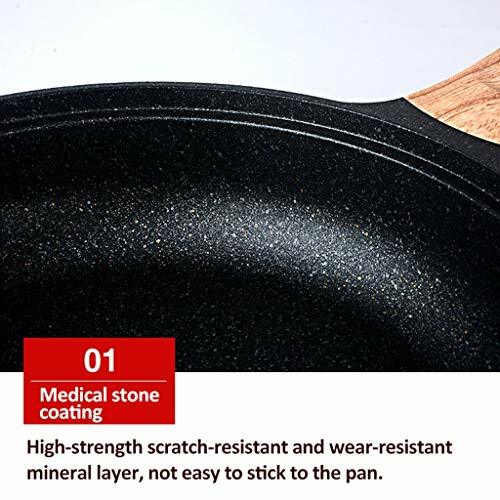 Maifan stone coating, high-strength scratch-resistant and wear-resistant minerals, not easy to stick to the pan. The three-layer composite bottom has uniform heat, fast heat conduction and good thermal conductivity. 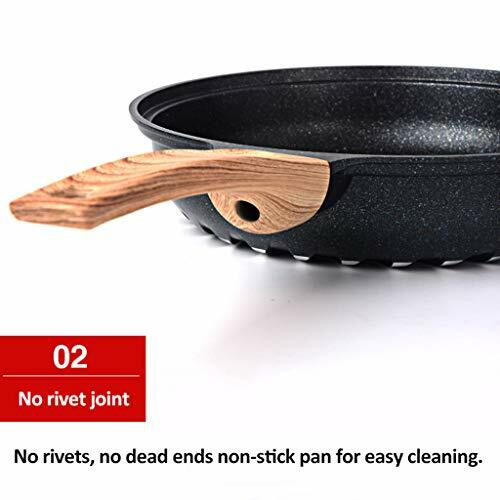 The connection is not rivet design, no dead ends, non-stick pan, easy to clean. 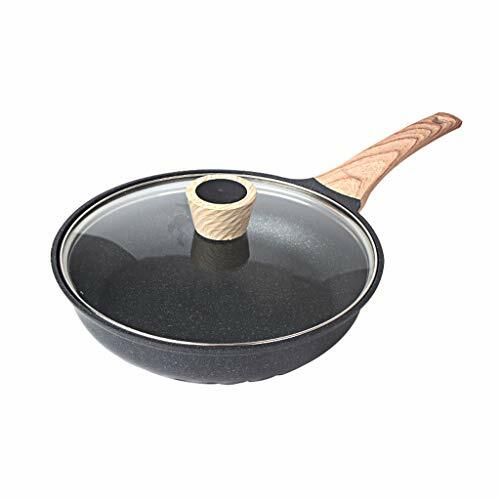 Thickened composite pot bottom, suitable for all kinds of stoves, durable, fast heat conduction. Under normal circumstances, we will ship within 1-3 days, the estimated arrival time is 9-15 days.